Mary McKnight - The Law Office of Mary D. McKnight, P.C. Mary D. McKnight has been licensed since May 9, 1975. She is a graduate of Southern Methodist University School of Law and has been Board Certified in the area of Family Law by the Texas Board of Legal Specialization since December 1981. During that period, she has tried over 100 jury trials involving complex marital property, conservatorship (custody), termination of parental rights, and several tort cases related to family law issues. Ms. McKnight has also successfully handled numerous appellate matters, including appeals, mandamus, and Bills of Review and has occasionally ventured into the criminal courts with good results when a family law client ran into trouble. Ms. McKnight was named one of the five “Go To” lawyers in Texas in the area of Family Law by Texas Lawyer Magazine in 2002, and one of the top lawyers in Dallas by “D” Magazine in 2011. Ms. McKnight was an Adjunct Instructor in the Trial Advocacy Program at the SMU Law School in 1991-1993. I was referred to Mary 6-7 years prior to actually needing her services. At that time I thought WOW, what a nice, honest person. After she listened to my situation, she said I wasn’t ready for her services but that she would be here, if, & or when, I needed her. As it turned out, I did need her services. She was there for me every step of the way. The opposing party fought, but she fought harder. I consider her not only an excellent attorney but a wonderful friend. I would highly recommend Mary!!! Mary McKnight is an outstanding attorney! When your hope is fading, but you still feel righteous and ready to stand up for yourself and your family, Mary McKnight is the one who will be by your side no matter what. Mary McKnight is superb in all areas you can wish for your attorney to be. She is exceptionally knowledgeable, outstanding in the courtroom with her quick and pointed responses, very sensible, wise, and, most importantly, brave. Nobody can intimidate her in the courtroom! 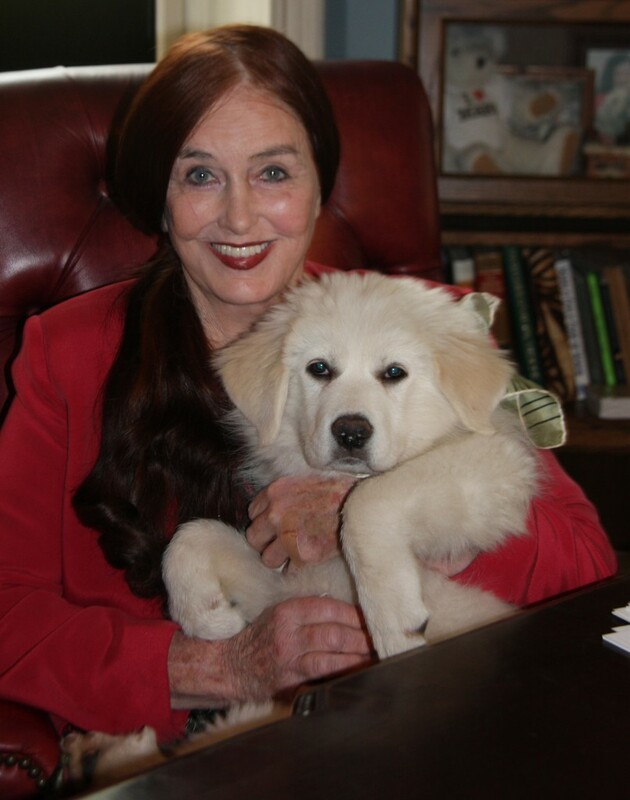 Mary McKnight picked up my case when no other attorney would dare to do so. I met Mary only 10 days before my final hearing. Nobody, but Mary agreed to step up for me. Mary McKnight said to me, “I can’t promise anything, but I’ll do my best” and she did! With only 10 days of preparation, Mary McKnight was able to put to the end a three-year-old lawsuit by disproving the accusations accumulated throughout those years, restored my reputation and, most importantly, gave peace of mind to my children and me. I cannot imagine what our life would be like now if Mary was not my attorney. It is a gift to encounter Mary McKnight in life, especially when sensitive issues, such as children and family, are involved. You can fully trust her support and advice: she speaks from the heart and gives the wisest advices. Those qualities are rare in the legal practice world, and, thus, priceless for clients. Once again, I was truly blessed with Mary McKnight to be my attorney and my mentor. Ms. McKnight is by far the best attorney I know. From the time I met her and she assisted me in my case, I knew I was in very capable hands. She is warm, caring, thoughtful and way smart!! She explained the whole legal process to me and walked me through a very difficult time. I highly recommend her. I have never met a more caring or concerned attorney. She immediately took my case, (grandparent) and has given attention to even the smallest of details to make sure my grandson is taken care of properly. From the start, you will know she cares for the kids and takes their best interest to heart, just as she would her own. Amazing! She fought hard for best interest of my step daughter! Speak with an experienced attorney now. The Law Office of Mary D. McKnight, in Dallas, Texas, serves clients throughout Greater Dallas, including Highland Park, University Park, Plano, Frisco, Denton, McKinney, Lakewood, Richardson, Coppell, Carrollton, Farmers Branch and Mesquite. We also serve residents of all cities and towns in Dallas County, Collin County, Denton County and Rockwall County. © 2019 Law Office of Mary D. McKnight All Rights Reserved.